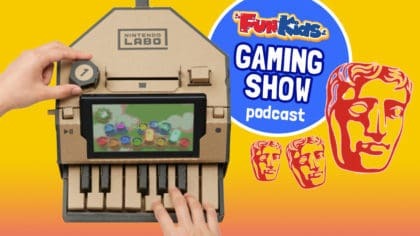 Gaming BAFTAs, Worlds Adrift and the new Nintendo Labo all in the Fun Kids Gaming Show podcast with Glitch Magazine! 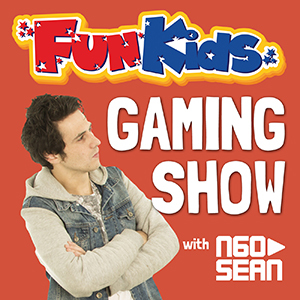 Each week, Sean presents the Gaming Show on Fun Kids! 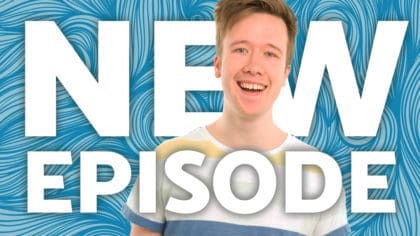 It’s a one-hour programme packed full of the latest news, reviews, and interviews with the coolest people around! This week Sean finds out all about the Gaming BAFTAs. That’s a huge award ceremony that celebrates the best of the British gaming scene. Sean chats all about the best family game and best game awards! We’re also hearing from one of the lead designers of Worlds Adrift, a new MMO sandbox game from Bossa Studios. Sean’s also heading down to down to Nintendo HQ to try out the new Nintendo Labo, which is out April 27th! Click here to find out more about the Nintendo Labo! Plus, we’re hearing what your greatest creations in a game are! 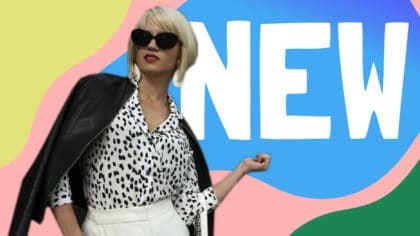 If you subscribe, each week the latest episode will appear on your phone or tablet, just like magic! 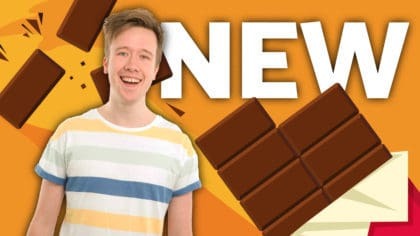 Packed with gaming news, interviews, and walkthroughs, Sean goes behind-the-scenes with Glitch Magazine.